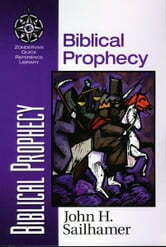 In seven brief sections, Biblical Prophecy gives you an introduction to Bible Prophecy and an essential grasp of - Hermeneutics of Bible Prophecy - Biblical Theological Foundations of Bible Prophecy - Prophecy in Old Testament - Prophecy in New Testament - Central Themes in Bible Prophecy - Theological Systems and Bible Prophecy -- Turn here for exactly the kind of informative, easy-to-read overviews you're looking for. From theology, to biblical archaeology, to the life of Christ and more, each volume covers a topic of vital interest to Christians in handy, one-page bits of information. 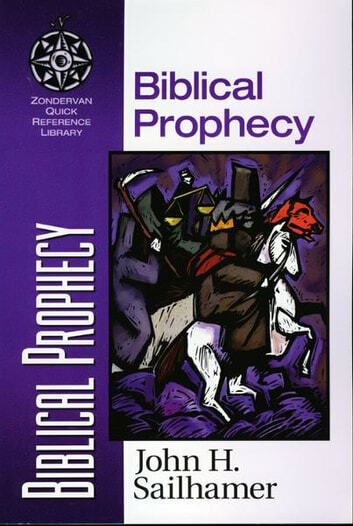 The Zondervan Quick-Reference Library is knowledgeable, fascinating, and helpful. It cuts time and hassle by taking you straight to the heart of the things you most want to know about Christianity -- one minute at a time.